Directed by Åsa Ekman (A Mother's Comeback) My life my lesson is film in the documentary diptych SEETHEKIDS, aiming to raise the issue of children living in violence. The films have reached over 5 million viewers and have pointed out the need for support and treatment to eventually achieve a legislative change in Sweden (to criminalize the act of domestic violence in the presence of children). (in competition). Nuremberg International Human Rights Film Festival (in competition). This Human World Vienna. 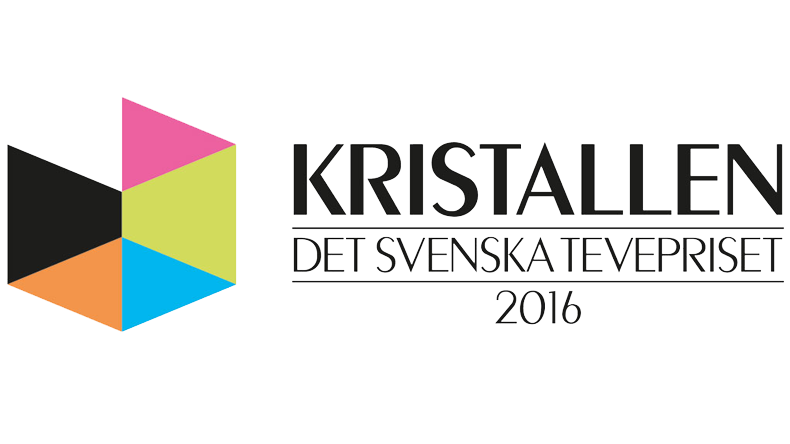 (the official Swedish television Award) and was nominated for a Guldbagge (the official Swedish film award). My life my lesson is a powerful, poignant and unsentimental coming-of-age documentary. We follow 16-year-old Felicia over the course of two years as she is attempting to live a normal teenage-life, having been brought up witnessing her stepfather beating her mother. It's an intimate portrait of a family living with the scars of domestic violence and a young girls attempt to change her father. As he no longer lives with the family she tries to keep him on the straight and narrow through phone conversations and text messages, to her mother’s dismay. Felicia wants to heal the family, but at the same time, her wish to progress is made impossible by her self-harming and sleeping difficulties caused by the violence. She finds support in her friend Cherifa, who is never far from her side, as they both try to come to grips with how to get by when the world around them feels to be constantly on the verge of erupting.